Annette W. Jarvis is a Member of Dorsey & Whitney’s firm-wide Management Committee and the Partner-in-Charge of Transactions. She has practiced business bankruptcy and restructuring law for over 35 years, and has extensive experience in representing financial institutions, debtors, trustees, examiners, creditors’ committees, creditors, indenture trustees, equity holders, public bond holders, chapter 11 trustees and examiners, and purchasers of assets in Chapter 11 bankruptcy cases throughout the country. Annette also has substantial, successful experience in receivership cases, insurance rehabilitations and liquidations and out-of-court workouts. She has been appointed as a state-court receiver, and has been retained and testified as an expert witness in a high profile international arbitration case. Annette is a Fellow of the American College of Bankruptcy and serves on the Board of the College. She is a member of the Executive Committee of the Turnaround Management Association, and was a founding member of the Mountain/Desert IWIRC Network. She received recognition by the M&A Advisor in its 2015 Awards, 2016 Turnaround Awards, and 2016 International M&A Awards for her work with the Chapter 15 (cross border) restructuring of the Jerritt Canyon Mine. She was selected as the 2016 Lawyer of the Year by the Utah State Bar Association and as the 2013 Distinguished Lawyer of the Year by the Utah Chapter of the Federal Bar Association. In 2007, she received the Large Transaction of the Year Award from the Turnaround Management Association. She has been ranked AV Preeminent by Martindale Hubbell for fifteen years, has been named a Top 10 Mountain States Super Lawyer, is ranked by Chambers, has been honored as one of Utah’s “Legal Elite” (Utah Business Magazine), and was selected as the 2012 and 2018 Best Lawyers’ Lawyer of the Year in Litigation-Bankruptcy in Salt Lake City. She is a frequent lecturer and writer on bankruptcy and insolvency law topics, and is a co-author of “How Secure Are You? Secured Creditors in Commercial and Consumer Bankruptcies,” published by the American Bankruptcy Institute. 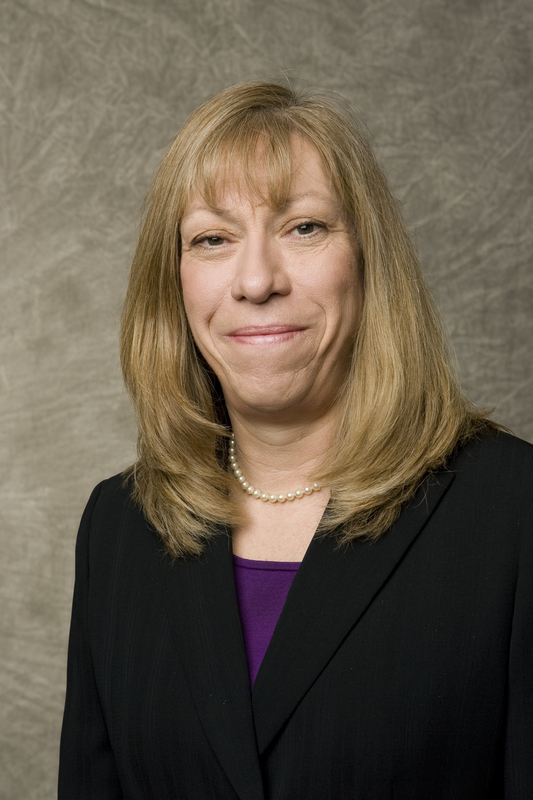 She is also involved in many community and mentoring efforts and in recognition of this work, received the Third Annual Christine M. Durham Public Service Award, the 2014 Women Lawyers of Utah Mentoring Award, and the 2005 Dorothy Merrill Brothers Award for the Advancement of Women in the Legal Profession from the Utah State Bar. Annette joined the Utah Symphony | Utah Opera Board of Trustees in September 2010 and has served as Secretary of the Board and Chair of the Governance Committee since November 2010.